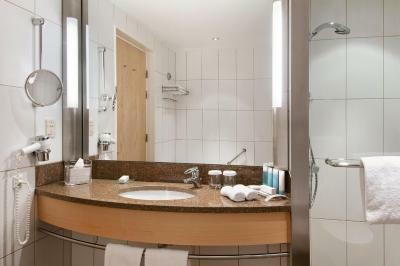 Lock in a great price for Clarion Hotel Copenhagen Airport – rated 8.7 by recent guests! This was a very comfortable, clean hotel with nice facilities and a great place to stay if you need to be at the airport early. Very convenient location. I am not happy because I had to book 2 followed but sedated booking time and I had to pay the upgrade. Convenient to airport. Easy access to metro to get downtown. Brilliant breakfast, bacon was nice and crispy. Room was clean and very spacious. Staff, room, relaxed atmosphere for a large busy hotel. You walk a short distance from the airport to the hotel - no taxi required! Perfect lodging after a long plane trip. Easy access to airport terminal and local transport, friendly and professional staff, and comfortable rooms. Dinner at the restaurant was slightly expensive for food quality, however table service was excellent. I would eat there again. Breakfast buffet was huge and tasty. The staff was great. Food was good and general facilities were rather nice. 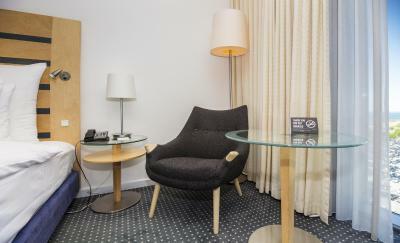 Clarion Hotel Copenhagen Airport This rating is a reflection of how the property compares to the industry standard when it comes to price, facilities and services available. It's based on a self-evaluation by the property. Use this rating to help choose your stay! This comfortable hotel is directly connected to Terminal 3 at Copenhagen Airport. It offers spacious, air-conditioned rooms feature satellite TV and tea/coffee makers. 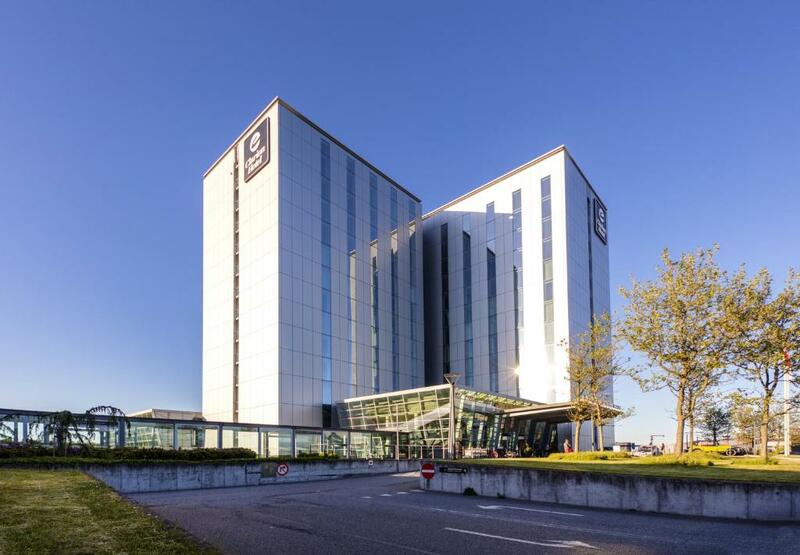 Guest rooms at Clarion Hotel Copenhagen Airport have floor-to-ceiling windows. Some rooms offer panoramic views of the Öresund Strait. Clarion Hotel Copenhagen Airport offers a unique flight check-in service for 15 major airlines. Leisure options include a gym and the Ni’mat Spa. Free WiFi throughout the hotel. Central Copenhagen is a 12-minute metro ride away. When would you like to stay at Clarion Hotel Copenhagen Airport? Modern, higher-floor room with free Wi-Fi, a flat-screen satellite TV and tea/coffee facilities. Also includes an armchair and floor-to-ceiling windows. Public parking is available on site (reservation is not needed) and costs DKK 320 per day. Modern, higher-floor room with views of the Øresund strait or Copenhagen city. Features free Wi-Fi, a flat-screen satellite TV, large desk and tea/coffee facilities. Also includes an armchair and floor-to-ceiling windows. 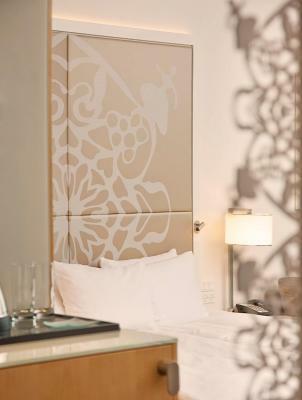 Air-conditioned room with a flat-screen satellite TV, tea/coffee facilities, armchair and floor-to-ceiling windows. 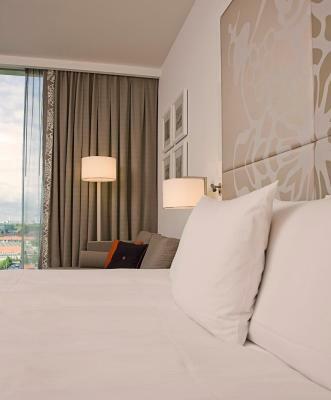 Spacious room with local designer décor, sofa chair and floor-to-ceiling windows. Also includes a minibar, tea/coffee facilities and a flat-screen satellite TV. House Rules Clarion Hotel Copenhagen Airport takes special requests – add in the next step! Booking.com takes your payment on behalf of the property for this reservation. During your stay, you can pay for any extras using American Express, ​Visa, ​Euro/Mastercard, ​Diners Club and JCB . Please note that the spa is closed 24-26 December and 1 January. Please note that children under 16 are not permitted in Ni'mat Spa. The use of the spa pool is at an additional cost, except for customers who have booked spa treatments. Parking at Clarion Hotel Copenhagen Airport is operated by Airport Parking Services and prices vary. Nothing really, the extra bed wasn't so comfortable but ok. Prices in the restaurant was quite high. Bathtub very narrow.. Room rate was very high. It was the first hotel in Europe that charged me for a baby cott. Anyhow, I took it. We arrived late at the hotel around 9pm, and they gave us a roll away bed instead of a baby cott. So we requested again for the baby cott, and asked for the rollaway bed to be removed. Turned out the baby wouldn't sleep in the baby cot for long. The next day, we asked to switch back to the rollaway bed. They said no, that I would have to pay 250dkk for this. I asked them why was it given the first day and we are only asking to be switched back to what was given. The question wasn't answered. They continued saying I paid for the crib, if I want this extra bed, I would have to pay differently. I understand that there is a bed rule to this, but I would say this could be the service u could give to us as you already gave. Instead of providing little thing, you chose to go by the book when u feel like it and not when u feel like it. Also we need space to put kid's milk in the fridge, but we can't remove anything as it's computerized. So we had to put milk in ice bucket instead. There was also no vanity set given at the hotel. Good Location. Food very expensive. The room was very spacious and clean with good selection of drinks and snacks in the mini bar. You can walk directly to the airport terminal indoors. Location in close walking distance from the airport terminal. Perfect for overnight stay. Really nothing to complain about - it was a great stay. It is a really convenient and great location, relatively easy to find as the airport has numerous signs to follow and you don't have to go outside (which was cold) to get to the lobby! It was nice to go back into the airport after we had checked into our room to seek out our departure location which was at the crack of dawn and grab some snacks and gifts. 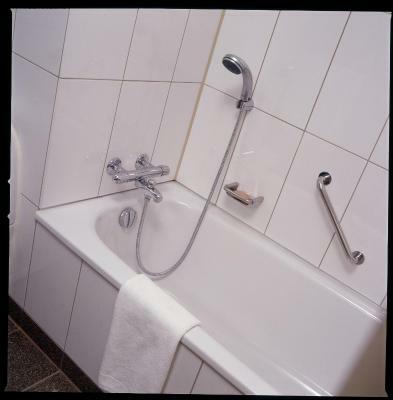 The hotel is also conveniently located next to the metro and train access which means that in 15 minutes you could be in Copenhagen. The room was bigger than I expected with a small couch and a really useful desk which was great as a charging station for the various gear we wanted for the long flight the next day. The room was spacious and so was the bathroom with a separate tub and shower. There was lots of storage but we didn't unpack as we were only overnighting. The restaurant was comfortable and relaxing and the food was good and the hotel was nicer than I expected for an airport hotel which is usually not a place you would want to stay more than a night. I would stay here for a couple of days as it was pretty convenient and offered great access to Copenhagen. Breakfast area still in construction, already for months, while pricing for breakfast is not very cheap. Very good location, rooms are of great ( Hilton ) quality. Roomservice good and quick. Faultless customer service and the spa ..well what a wonderful retreat away from the hustle and bustle of the busy airports comings and goings. What is also great about this hotel is it is exactly opposite the airport. I could hear no flight noise due to the excellent design proofed windows. Another convenience is the covered walkway linking the airport and trains which is a short distance walk.